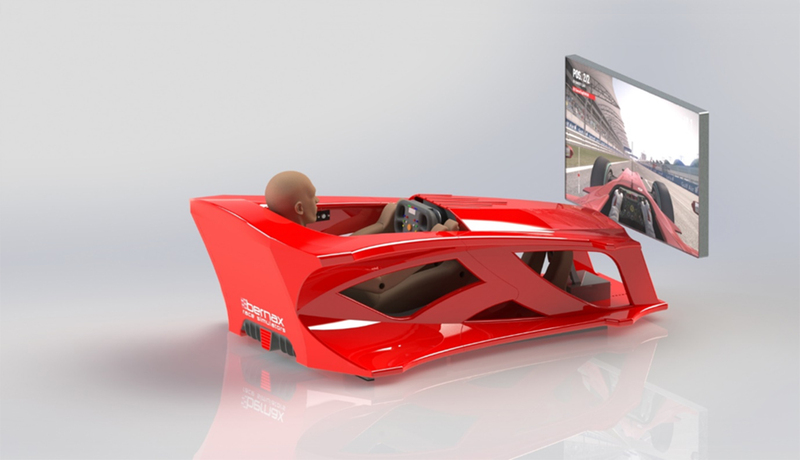 New: The F1 Monocoque Simulator, a real eye-catcher! 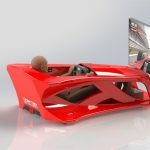 At Bernax we spent a lot of time developing an evolution of our classic F1 Cockpit Simulator. This new design can be branded even better. This simulator is designed for the future. 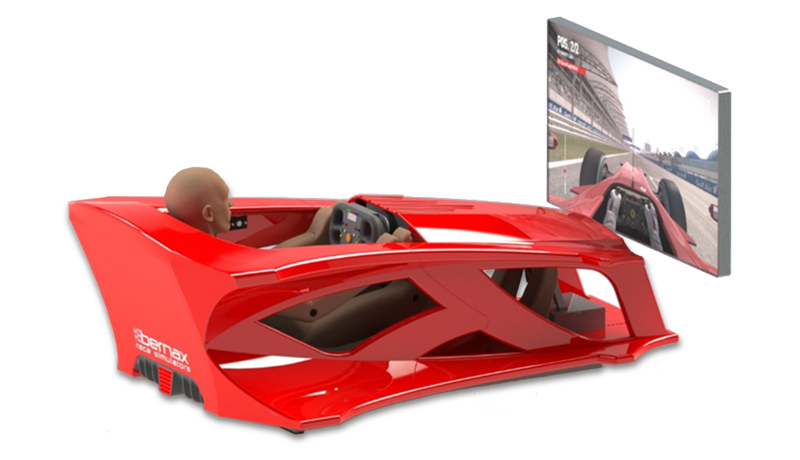 If you are looking for a home or office simulator, the F1 monocoque simulator is the best you can buy. Buttons for ERS, DRS, brake balance, pit-limiter, etc.